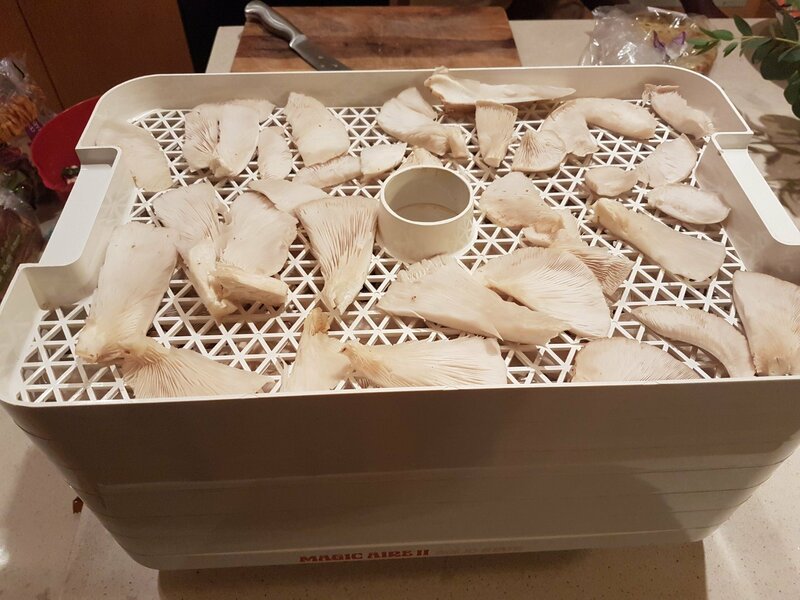 We’ve had the dehydrators going 24 hours a day for quite a while now! Always love this time of the year when we can dream about the meals we’ll have in the winter. Lots of tomatoes at the moment (and mushrooms). We’ve also been working on all our herbs. Canning will commence soon.